Public Hearing Held on 2019 HTF Plan. Commenting Period Open through April 22. 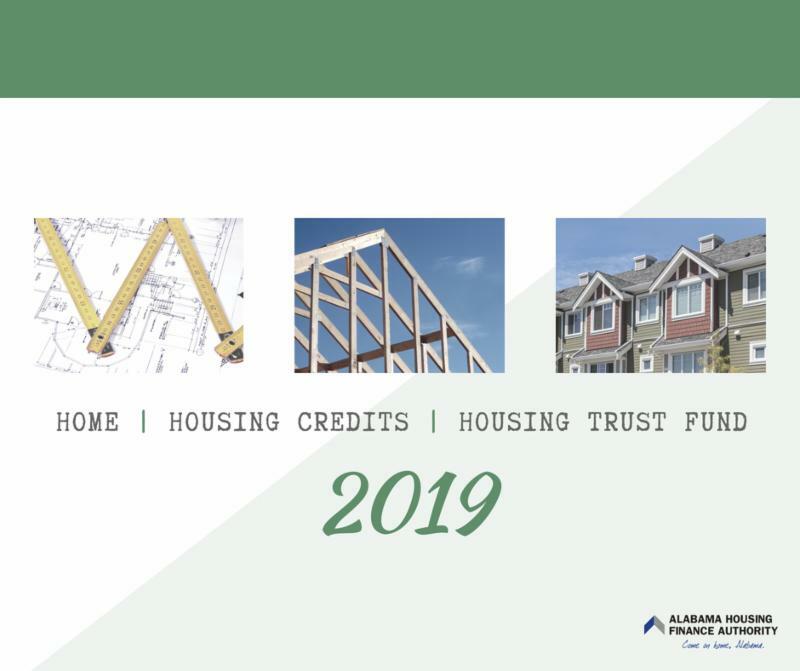 On March 22, AHFA and the Alabama Department of Economic and Community Affairs (ADECA) conducted a public hearing concerning the Draft 2019 AHFA National Housing Trust Fund Allocation Plan (HTF) and the proposed PY2019 One-Year Annual Action Plans for the Community Development Block Grant Program (CDBG), the Emergency Solutions Grants Program (ESG), the Housing Opportunities for Persons with AIDS Program (HOPWA), and the Home Investment Partnerships Program (HOME). 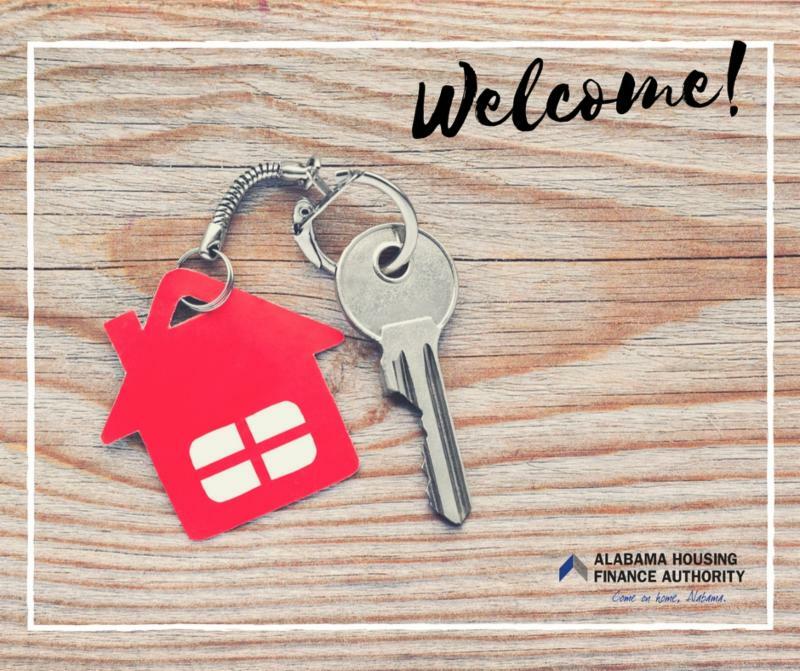 Collectively, these plans highlight Alabama's housing and community development needs and reflect a strategy to meet those needs using federal funding from the U.S. Department of Housing and Urban Development (HUD). AHFA will accept comments on the Draft 2019 HTF Plan until 5 p.m. on Monday, April 22. Please visit http://www.AHFA.com for additional information. 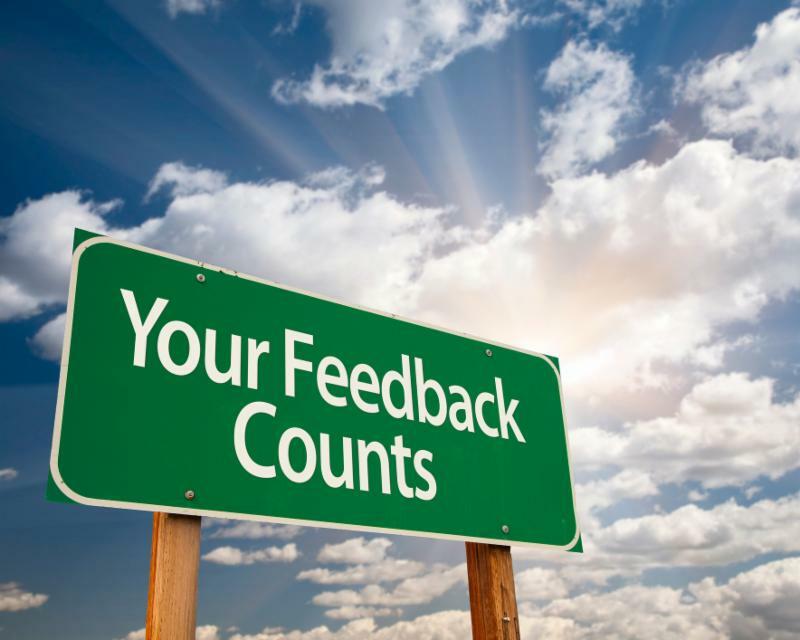 Submit comments using the AHFA-required Comment Form located at www.AHFA.com. Send the Comment Form as an email attachment and send to the email link provided on the form. Submit comments by 5:00 pm on the deadline date. 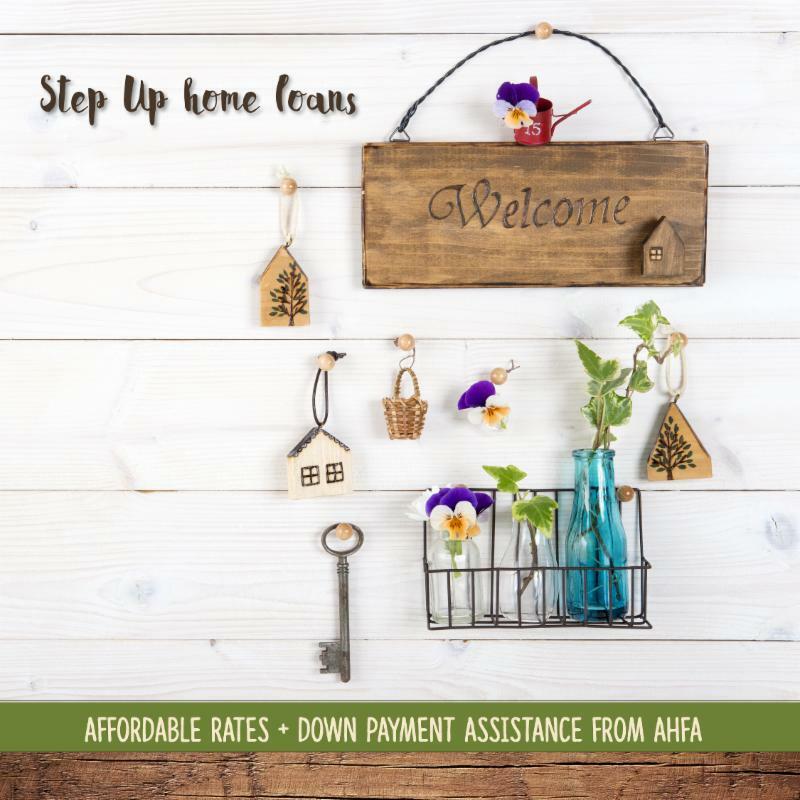 AHFA has lowered the interest rates available for Step Up loans reserved on or after March 27. The rate for FHA loans was reduced to 4.00% from 4.50%. The rate for conventional loans decreased to 4.25% from 4.75%. Step Up is available to homebuyers who earn less than $97,300 and meet standards for creditworthiness. The program offers a competitive 30-year fixed interest rate and a down payment assistance option. The first phase of Monroeville’s Mockingbird Pointe was developed by The Braden Group in 2009. Mockingbird Pointe is designated for persons 55 years of age and older and whose earnings are less than 60 percent of the county’s median income. The development leased very quickly and maintained high occupancy, demonstrating the high demand for affordable senior housing in Monroeville. In July 2017, Mockingbird Pointe II opened and was fully leased within a record-setting 20 days. Thanks to the hard work of District Manager Beth Ingram and Site Manager Janice Squires of Boyd Management, all 40 apartments were occupied with happy residents before the end of the month. Financed in part by Low-Income Housing Tax Credits and HOME Investment Partnerships funds administered by AHFA, Mockingbird Pointe provides amenities including garbage disposals, dishwashers, ceiling fans, a private outdoor patio or porch depending on location, and energy-efficient heating and cooling systems. Residents enjoy a clubhouse, sheltered gazebo, computer center, indoor and outdoor fitness areas, dining room as well as an outdoor picnic and BBQ area. Mockingbird Pointe has a full-time staff who takes care of the physical needs of the buildings while also providing supportive services to the residents. Monthly activities include events such as bingo games, movie nights, birthday luncheons, and pot luck dinners. Contributing and working with the local Monroeville community plays an important role in the success of Mockingbird Pointe. 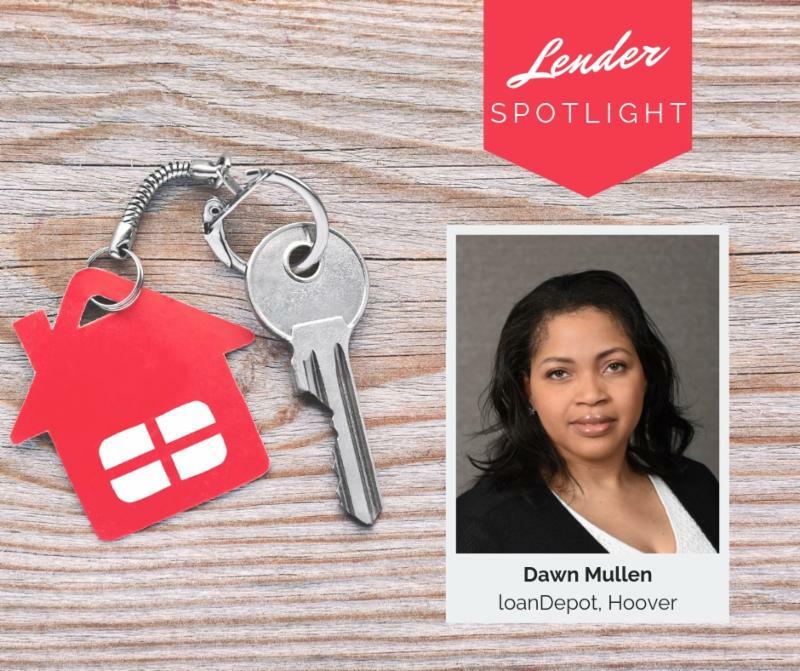 The manager invites guest speakers every month and works closely with the Monroe Housing Authority, the local senior center, and community actions and outreach organizations to provide assistance and education on a regular basis. 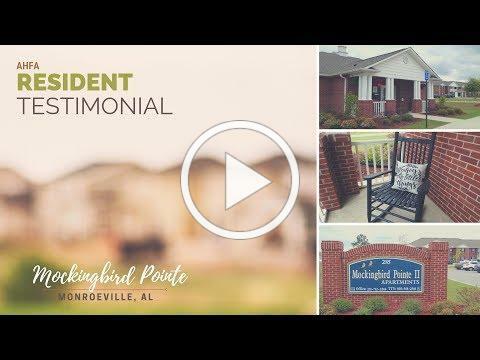 The residents, management, and the local community have created a caring, welcoming environment at Mockingbird Pointe that everyone is proud to call home. Harold Densmore: Along with his wife, downsized and relocated to Monroeville to be closer to family after 27 years in the steel pipe business. The Densmores have even encouraged family members to become Mockingbird Pointe residents. Vivian Lyles: A mother of five and native of Walker County, who has -- at various times -- called Boston, Denver, and Chicago home. Lyles moved to Mockingbird Pointe after a snake outside of her rental home got too close for comfort. Rachel Chandler: A widow who finds safety and comfort surrounded by the friends she has made as part of the Mockingbird Pointe community. Chandler moved from a more expensive assisted living facility and prefers the development’s neighborhood, rather than an institutional, look and feel. Nominations are due by April 26. 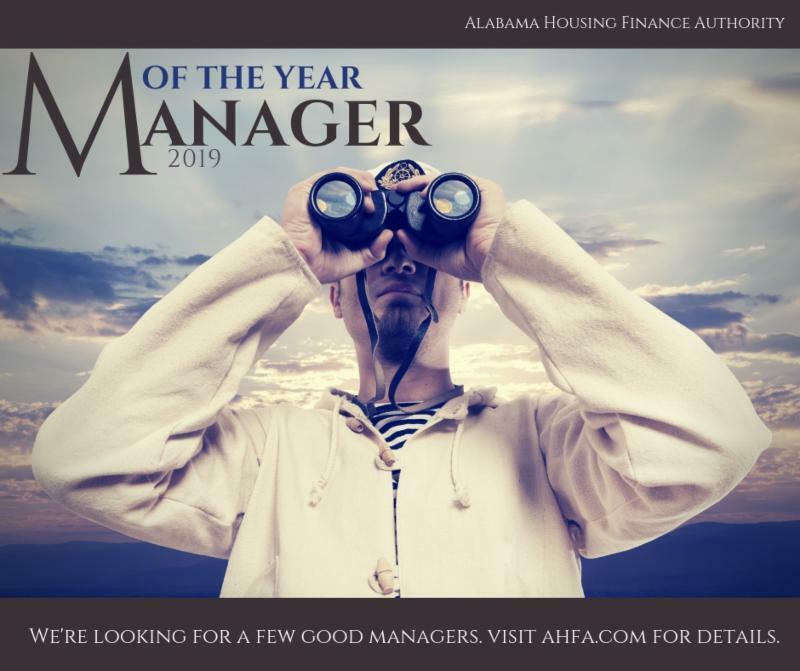 The 2019 winner will be announced at the Alabama Affordable Housing Association's annual conference. Click here for a nomination package: http://bit.ly/2ixrGOY. AHFA is pleased to welcome CMG Financial as a participating lender in the Step Up program. CMG Financial has offices in Auburn, Dadeville, Montgomery, and Orange Beach to serve potential homebuyers. For more information, visit https://www.cmgfi.com/ . 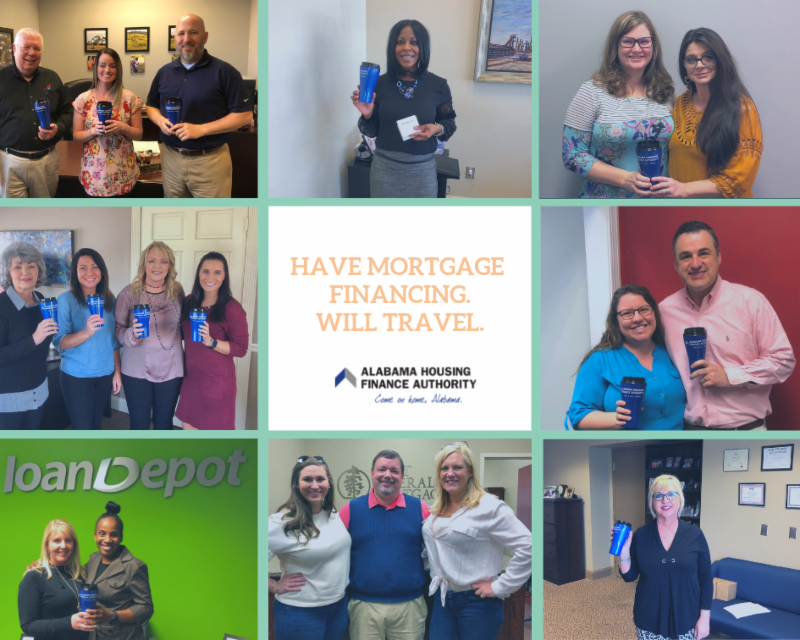 This month, AHFA visited lenders in Oxford, Anniston, Gadsden, Birmingham, Florence, and Muscle Shoals to inform their staff members on the benefits of our homebuyer programs and how to utilize them. Our Step Up down payment assistance program and Mortgage Credit Certificates help make homebuying more affordable and help more people qualify to buy a home. Thank you to Fairway Independent Mortgage Corporation, Guild Mortgage Company, Vanderbilt Mortgage, Cheaha Bank, First Federal Mortgage, BB&T, Loan Depot, ServisFirst Bank, CB&S Bank, Southpoint Bank, and the Shoals Area Association of Realtors! Are you a mortgage professional or Realtor and want to know more about AHFA programs? AHFA offers on-site training on our programs that covers borrower and property eligibility, processing, documentation, income calculations and more. Contact Cathy James at cjames@ahfa.com to schedule a date and time! FHLB Atlanta's 2019 Affordable Housing Program (AHP) Competitive will open on June 3 . Up to $500,000 per project will be awarded through a competitive application process. 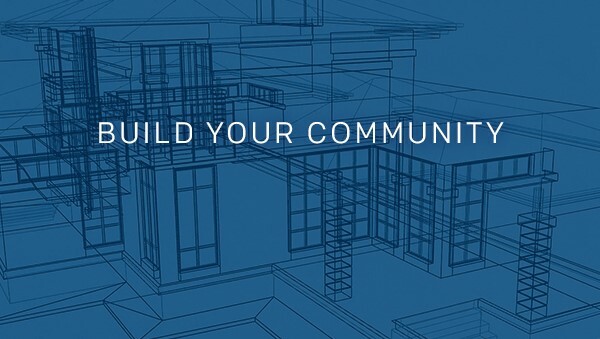 These funds will help FHLB Atlanta member financial institutions and their community partners develop affordable owner-occupied and rental housing for very low- to moderate-income families and individuals. To find out more about this opportunity, go to http://corp.fhlbatl.com/services/affordable-housing-programs/ . FHLBank Atlanta is offering multiple training webinars to cover project eligibility, scoring, and the online application process. For more information about these webinars and to register, visit https://register.gotowebinar.com/rt/7017141879223952643 . ServiSolutions customers can manage their accounts online via the Customer CareNet (CCN) service available at http://www.ServSol.com/ . ﻿CCN allows customers to make payments, review statements, view basic loan balances, get account notifications and much more. Plus, CCN is mobile friendly!